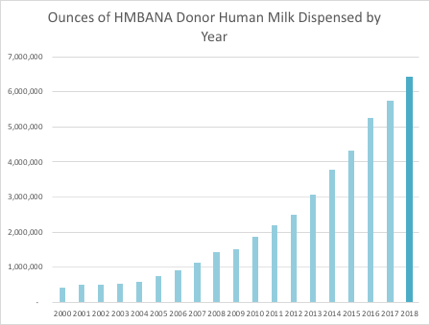 Check out the latest news and events across the nonprofit milk banking world in the United States and Canada. 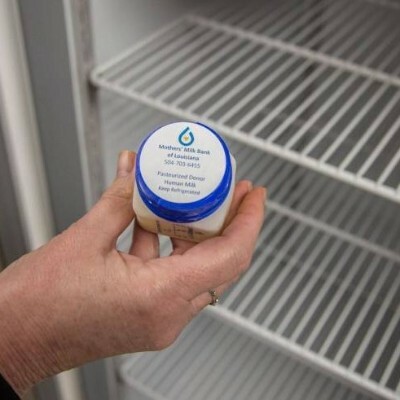 This guide provides recommendations on expressing, storing, and handling human milk based on peer-reviewed scientific evidence, and, where that is lacking, expert opinion. It includes ten sections, plus eight additional appendices. Including donor milk in prenatal education helps teach parents their options. By the time donor milk is needed, a newborn might be sick and parents might be exhausted and stressed out. 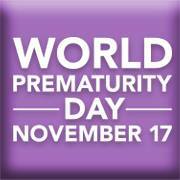 Knowing about milk banking ahead of time can help. HMBANA has a new look. Our new website, logo and tagline are designed to communicate our core value of promoting a world where all infants have access to pasteurized donor human milk. 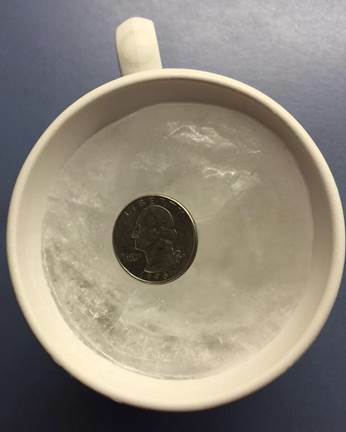 How to handle donor milk during Hurricane Florence. Ochsner Baptist – A Campus of Ochsner Medical Center – is pleased to celebrate the accreditation and opening of the Mothers’ Milk Bank of Louisiana at Ochsner Baptist. 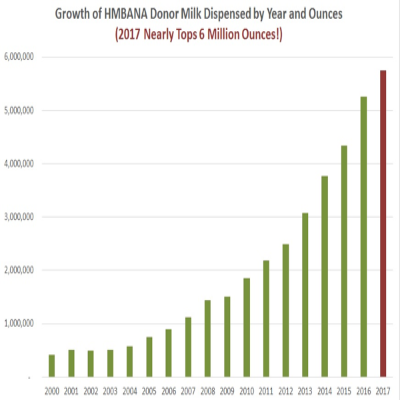 The Human Milk Banking Association of North America (HMBANA) and its 27 nonprofit human milk bank members reached new heights in 2017, with donor human milk distribution capping 5.75 million ounces dispensed to fragile babies throughout Canada and the US. 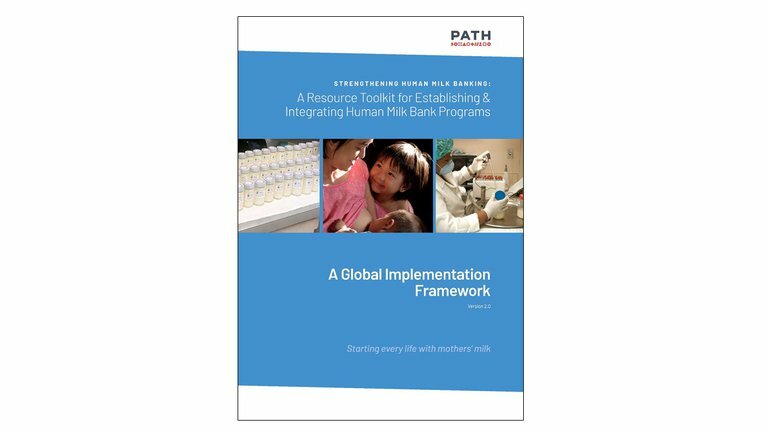 For World Prematurity Day 2017 (11/17/17), the international health policy nonprofit organization PATH published the policy brief, “Ensuring Equitable Access to Human Milk for All Infants,” in conjunction with the World Health Organization and UNICEF. Human Milk Banking Association of North America (HMBANA) is pleased to highlight its newest board members, Diana Derige and Ngoc Kouzmitch.